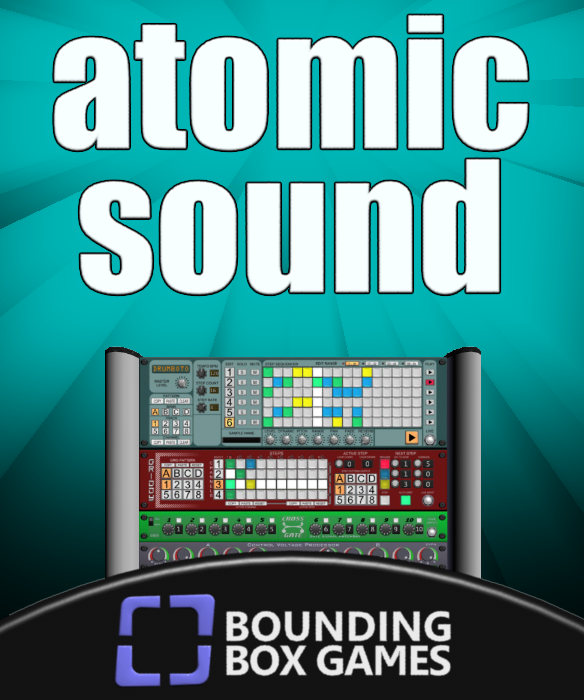 Atomic Sound Playtest Build #4 Now Available! We're keeping our fingers crossed because there's a chance this build might be the one we submit to review. Loads of improvements, some new modules and all known crashes are fixed. 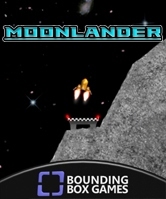 If you have a XBLIG indie games account, you can get the build and test it from here. Thanks in advance for any feedback! Did I say new modules? Yep! Next up is the LFO, short for Low Frequency Oscillator. This device is used to create various types of non-audible control voltage wave forms that are used to control different aspects of the devices it is connected to. A favorite is to connect the LFO to the Pan or Fade inputs of either the Drumboto so that the samples will bounce around the room during playback. The oscillation range goes up to 10 hertz, which is more than enough for its intended purpose of repositioning sound, affecting pitch, or other dynamic effects that are controllable with CV (Control Voltage) cables. The LFO supports 8 wave types and has tweaking controls that are useful mainly when using two LFOs with similar frequency settings. Finally, we have the Rockit guitar interface. This device is designed primarily for use with guitar controllers to trigger related samples. You pick a base note, and each fret is a note offset from the base note. Just like you'd expect, you hold a fret then strum the strummer to trigger a sample. You can configure it so that the whammy bar can affect the dynamics of the sample including level, pitch, pan and fade. Each "pattern" on the Rockit can be configured with different samples and dynamics settings, allowing parts of songs to have different configurations set up for them. So that's about it for this update. Except for one thing- recall above where I mentioned Pan and Fade inputs.. you may have guessed it but just in case: Atomic Sound supports surround sound! You can tweak the positioning of all samples either manually or by using control voltage signals to share settings between channels. Thanks for reading and wish us luck on this next play test cycle!